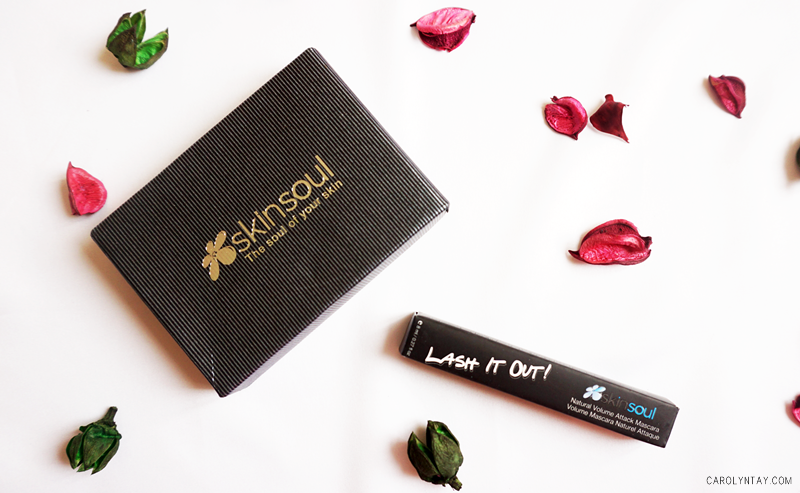 SkinSoul - Mascara that promotes growth! 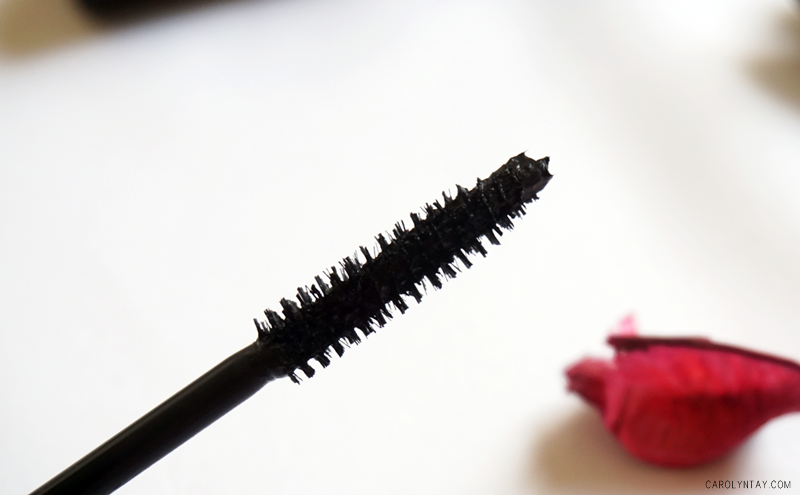 Heard of a mascara that actually promotes growth? This is definitely my first time. 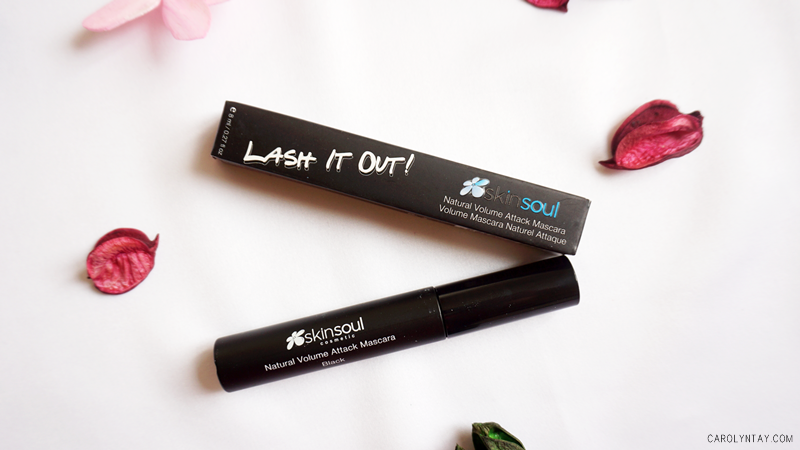 I was introduced to the Skin Soul's Volume Attack Mascara that actually contains Mulberry Root Extract to promote metabolism and stimulate hair growth. 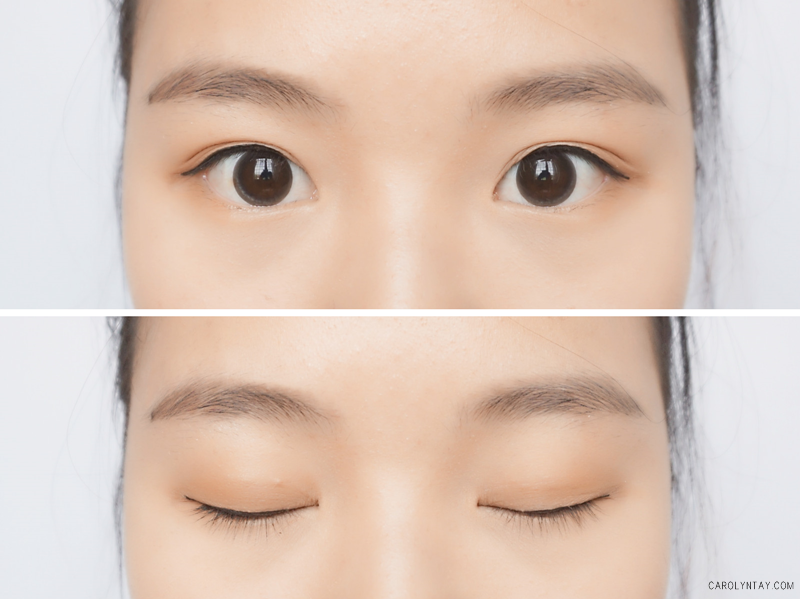 For a Chinese, we were born with almost non-existence eyelashes. 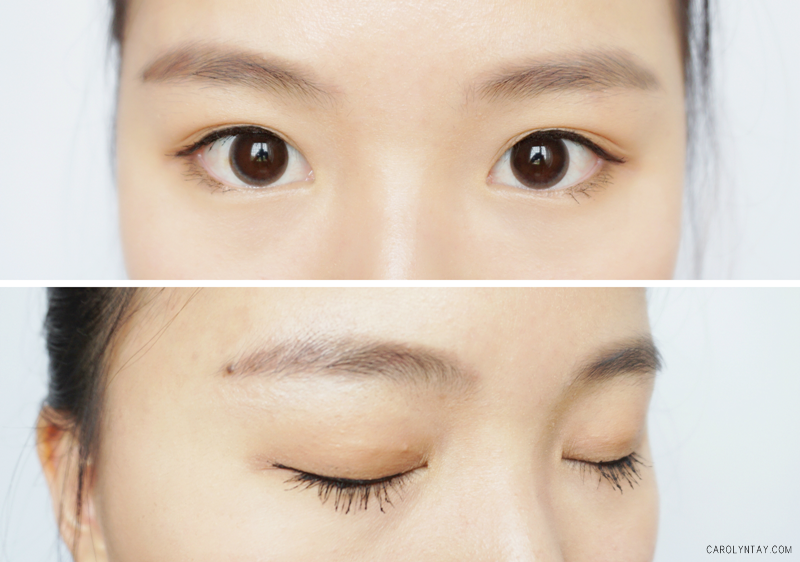 On top of that, our eyelashes are normally very short and straight. I was praying hard that this mascara would be able to help me on this matter. SkinSoul is a brand from Italy. 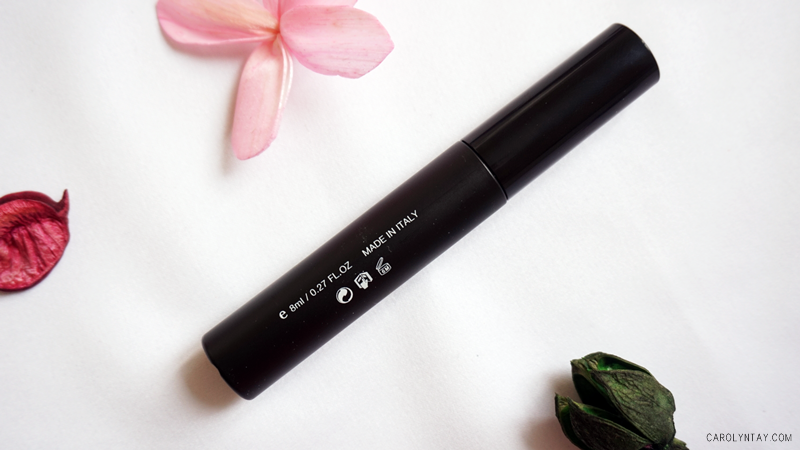 The specialty of this mascara is that it delivers thicker and more voluminous lashes plus it contains growth and curl actives. Lashes are curled and coated perfectly with each application leaving it looking lengthened and defined all day. The exclusive key ingredient - Mulberry Root Extract deeply nourishes and strengthens lashes while Lash Curling Complex promotes lasting and fuller lashes. Mulberry Root Extract: A natural ingredient derived from the mulberry root bark. It has been used for centuries in traditional medicine for its ability to promote metabolism and stimulate hair growth due to its high level of Vitamin C and antioxidant properties. Lash Curling Complex: An etraordinary and synergistic blend works deeply into the roots of the lashes which prolongs the curling effect even after use. I have been using for 2 weeks now and so far there is no vast differences/obvious results yet. I do feel they are a little thicker than before.